The op-ed is unlikely to raise worries among Nasa officials. In 2009, Nasa itself admitted that it had erased the original video recordings of the first moon landing among 200,000 other tapes in order to save money, according to Reuters. However, Nasa has since restored copies of the landing, using recordings from other sources such as CBS News. The organization says that due to restoration efforts, the recordings’ quality is superior to the original one that has gone missing. Nasa did also emphasize the uniqueness of lunar soil and rock in the past. “They differ from Earth rocks in many respects,” David McKay, chief scientist for planetary science and exploration at Nasa’s Johnson Space Center, where most of the material is stored, was quoted as saying by Nasa’s website in 2001. 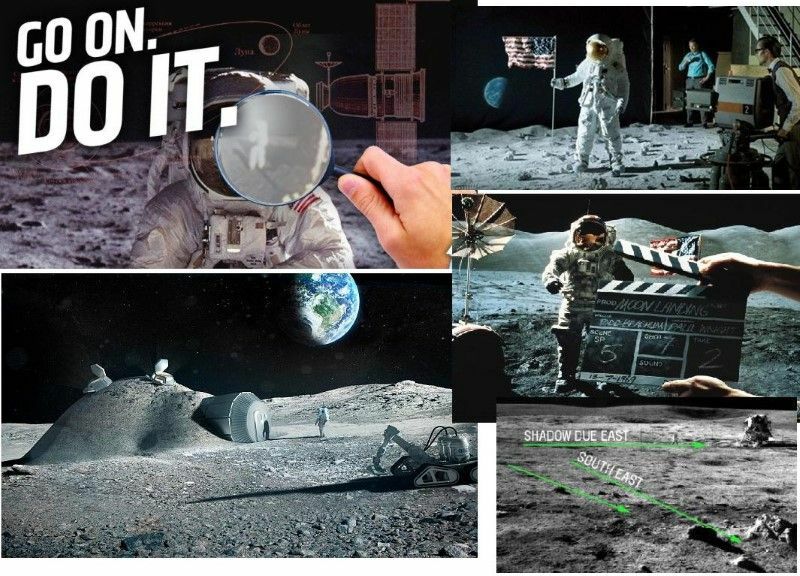 So, why is Investigative Committee member Markin speculating about conspiracy theories surrounding US moon landings that happened decades ago? In his op-ed, the Russian official also emphasized that “US authorities had crossed a line by launching a large-scale corruption probe targeting nine Fifa officials,” according to the Moscow Times. On June 2, Fifa President Sepp Blatter announced that he would eventually step down amid an ongoing investigation into widespread corruption at the organization. “US prosecutors have declared themselves the supreme arbiters of international football affairs,” Markin complained in his op-ed. The official went on to argue that US investigators had confused political bargaining with corruption. He specifically referred to media speculation that former German chancellor Gerhard Schroeder authorized military arms shipments to Saudi Arabia to help Germany win the 2006 World Cup bid.